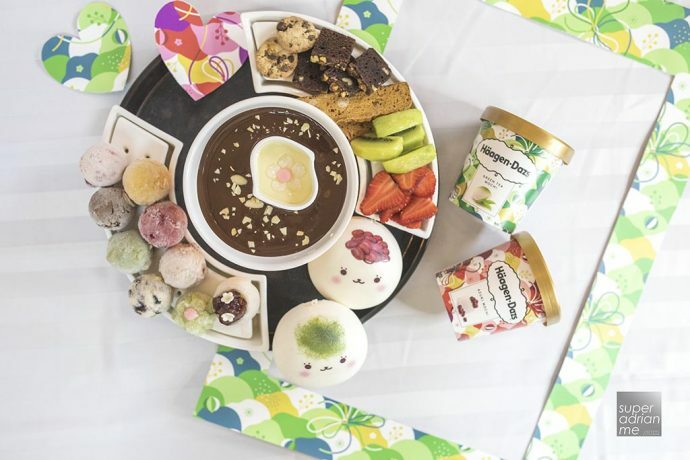 Häagen-Dazs launches two limited edition flavours with a Japanese twist. The first is a Green Tea Mochi, a classic pairing of steamed soft mohci pieces with Green Tea ice cream made with ceremonial grade Matcha from Kyushu in Japan. The Azuki Mochi is made with Azuki paste from Hokkaido in Japan, blended with an Azuki swirl in ice cream and scattered with steamed soft mochi pieces. “The mochi is soft lor… Which is amazing considering it is frozen ice cream” shares Kevin Khoo of NOW Noodles+ at Square 2. Kevin loves his sweets and ice cream and can never resist something sweet. So when he saw these two new flavours while pumping petrol, he had to buy them to try. 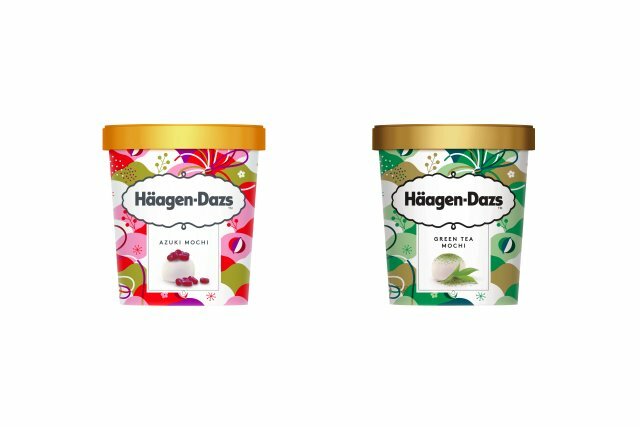 The limited-edition collection is available at Häagen-Dazs stores and selected supermarkets and retailers islandwide till February 2018 at S$14.50 per pint. There is also a part pack of 10 minicups with selected flavours at S$32.90 and a Mochi Collection of 4 minicups at S$17.90. Häagen-Dazs is also introducing a range of limited edition in-store creations. These creations incorporate the new limited edition mochi flavours. 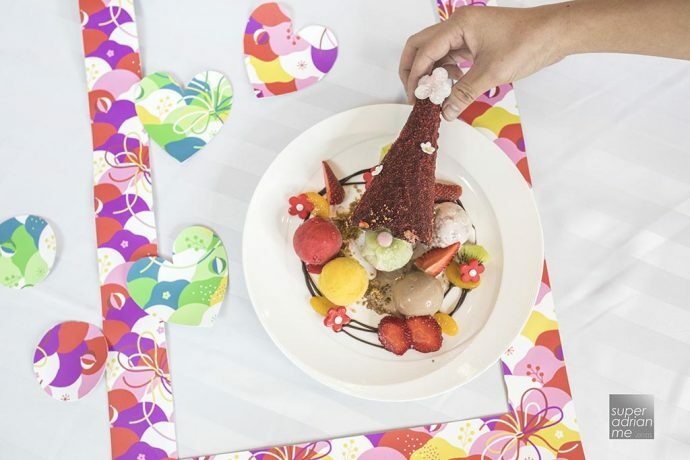 The Love You So Mochi Ice Cream Fondue features nine scoops of ice cream including a scoop of Green Tea Mochi and Azuki Mochi; Biscotti, cookies and brownies with fruits that can be dipped into dark and white chocolate. A set is priced at S$49.90 and great for sharing. The Festive Flower Mochi Tree features a charcoal cone flower tree surrounded by five Häagen-Dazs flavours with a pleasant surprise under the cone. This is another sharing dessert and is priced at S$30.00. 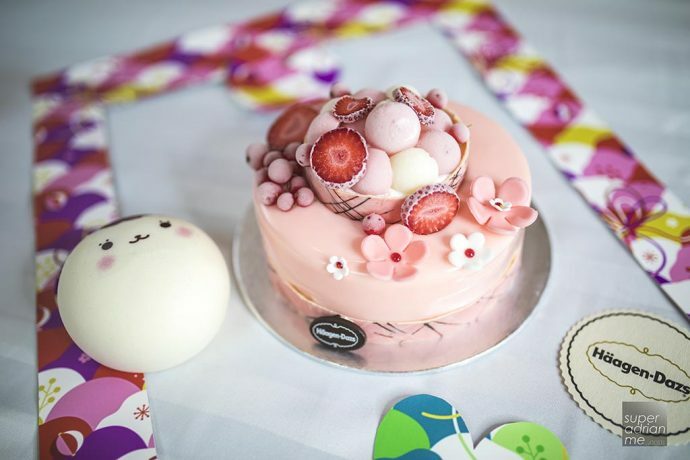 The Mochi Pink Garden cake is pretty and pink. Azuki Mochi ice cream with vanilla ice cream is dressed in pink chocolate glaze and decorated with milk pudding, fresh fruits and chocolate flower decorations. The cake is delightful. Slice the cake and see thick chunks of mochi sandwiched by a layer of ice cream and another layer of sponge cake. Priced at S$90 and S$125 for 1kg or 1.5kg respectively.